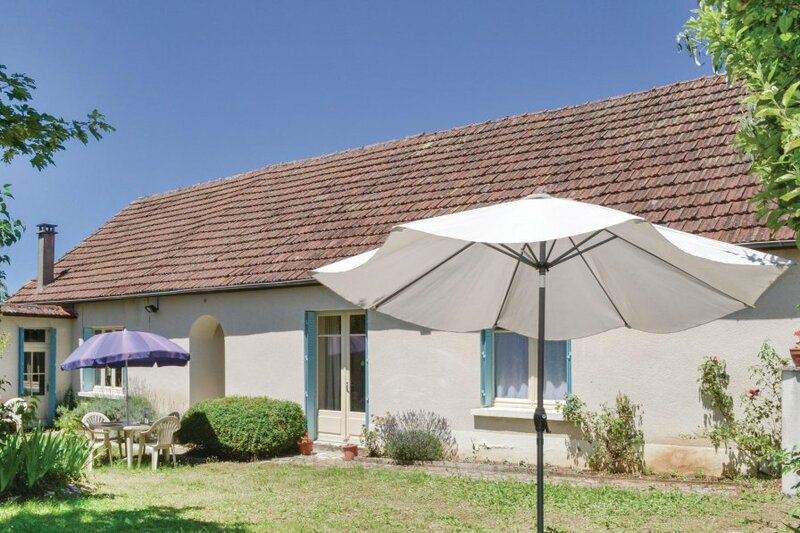 Set in the Bouraine countryside, this newly refurbished detached property is the ideal location for a wonderful holiday. Set in the lush Bouraine countryside this newly (2014) upgraded and refurbished detached property is the ideal location for a wonderful holiday. 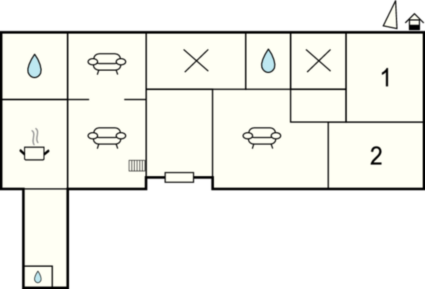 It is spacious with both a dining-room and living room as well as a TV snug room. The French windows lead onto well-kept gardens, a fantastic private swimming pool (5m x 12m, depth 1 – 1.5m) and beyond, three grassy fields. The property is situated within a short drive of the medieval market town of Gourdon which has an exciting local market for good farm produce, and Domme, a 'Bastide Royale' that has one of the best viewpoints of the region over the River Dordogne and its valley. Explore the charming villages of Salviac and Cazals or sample the local gastronomy in their restaurants. There is a local shop/bakery and café, plus restaurant in the nearby village of Dégagnac, with tennis, fishing and horse-riding all within 3km. NB. Sunday changeover. The agent has rated it as a three star property so it is a well-kept villa, equipped with standard furniture. It is also good value for money. This villa has a private pool and is located in Dégagnac. It is set in a good location: there is a restaurant 3km away. The villa has free wireless internet. You can also park on-site at no extra charge. The villa is well equipped: it has a refrigerator, washing machine and dishwasher. It also has a barbecue, a garden and some garden furniture outside.